This week our news seems to be mostly about February. Upcoming patches, a beta, DLC drops and even free games. The Xbox is getting a makeover and a game we’ve been following finally has a release date. Read on for all the details. This week we have news on some free games, new update details, a collector’s edition and apparently a new TV show. Read on for all that and a list of massive sales. This week has far fewer sales, but twice as much news. 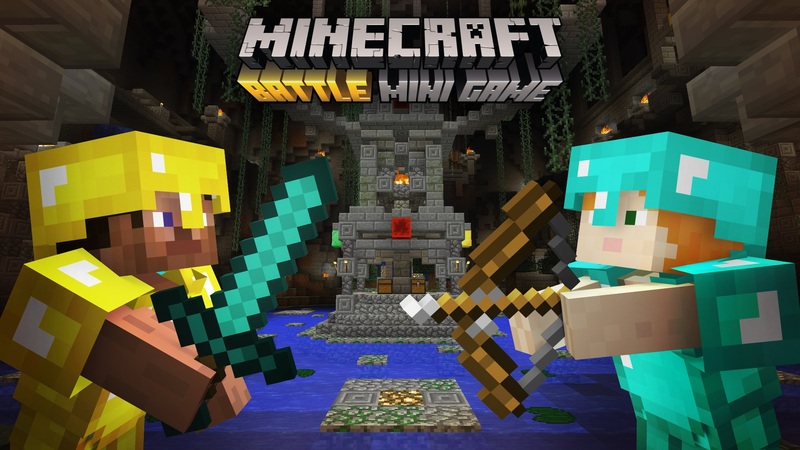 Multiple new game announcements, a birthday present for Minecraft, temporarily free DLC and more. If anything catches your interest then read on. Or just read it anyway to be informed. 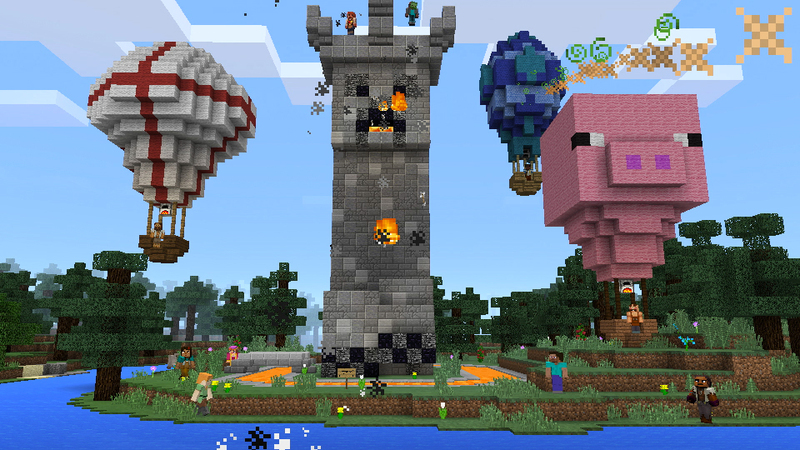 Xbox gets some new games, Kojima gets a new studio and Minecraft gets an overhaul. Read on for all of this and more. The contents of this update may be a bit predictable. Halo 5: Guardians, Destiny patches and some Call of Duty zombies. 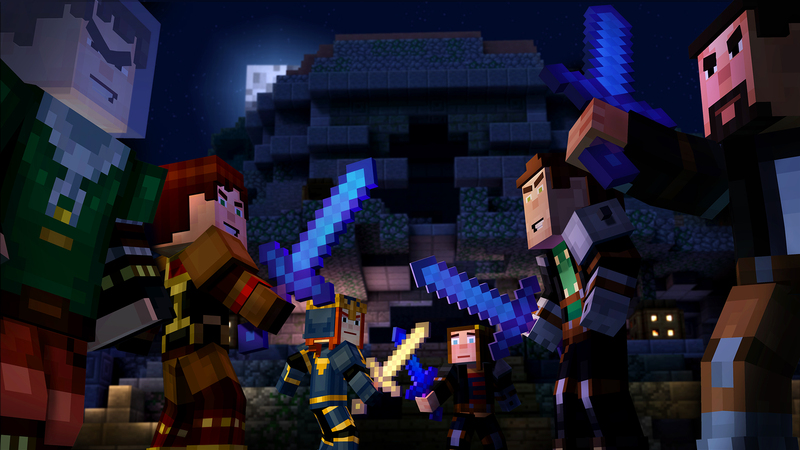 We also have news of a free Xbox 360 game and a bunch of new additions for Minecraft. Let’s get started.